Sneaker collaborations are dime a dozen these days, and they won’t be stopping anytime soon. We just covered the UNDERCOVER x Nike React Element 87 collaboration a couple of posts back, and today, the spotlight falls on Puma and Seoul-based ADER ERROR who have launched a collection that sees familiar Puma silhouettes being given the FUTRO twist – a fuse of forward-thinking (innovative) aesthetics with nostalgic elements. Sneakers such as the RS-0 and RS-100 and Classic Suede are given an uplift with collage detailing, graphic text logos and a cool juxtaposition of colours. 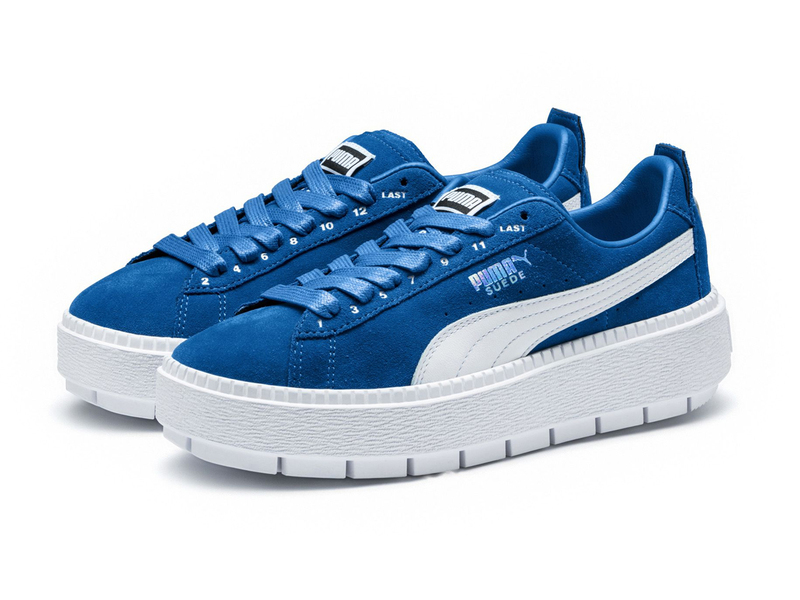 That, along with the addition of oversized boxy shapes and thick bold soles, and you pretty much have a solid combination of modern and retro design elements that’s fun and cool all at once. 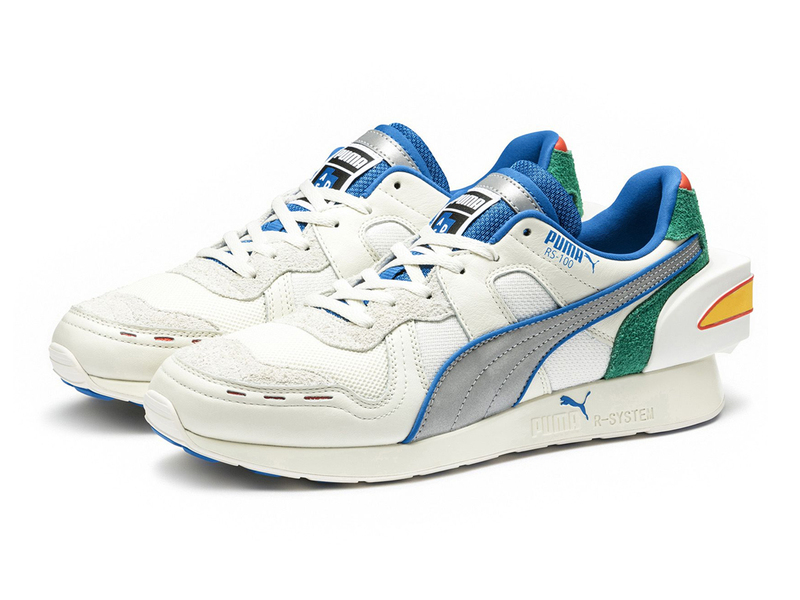 The RS-0 in particular is built on Puma’s Running System cushioning technology, coming in a mixed upper consisting of mesh, leather and nubuck. Another sneaker in the lineup known as the Platform Trace ADER ERROR comes with screen-printed text highlights, with a rear oversized patch that’s bold, graphic and finished with a unique double tongue that features the co-branded woven label. Priced from SGD59 to SGD309, you can find the Puma x ADER ERROR collection over at Puma Bugis+, Paragon and MBS Select, as well as selected authorised retailers such as AW Lab, Robinsons, SEEK and Tangs today.